It's Saturday. And not just any type of Saturday, but Saturday of a 3-day weekend. I can't think of a much better sort of Saturday... Well, maybe Saturday of Gen Con. But that's a pretty damn busy Saturday. But for "above average" Saturdays, I'd say that 3-day weekend Saturday is a pretty good Saturday. Do you think I've typed the word "Saturday" enough by now? Well, I don't know what you've got going on today, but I'm going to be delivering games to a friend, and then possibly having minis delivered to me. Because it's an awesome Saturday. 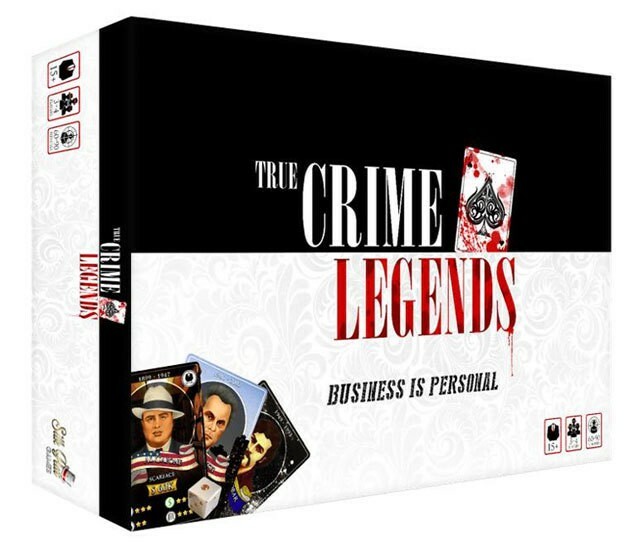 I'm also here to show off some reviews for you. 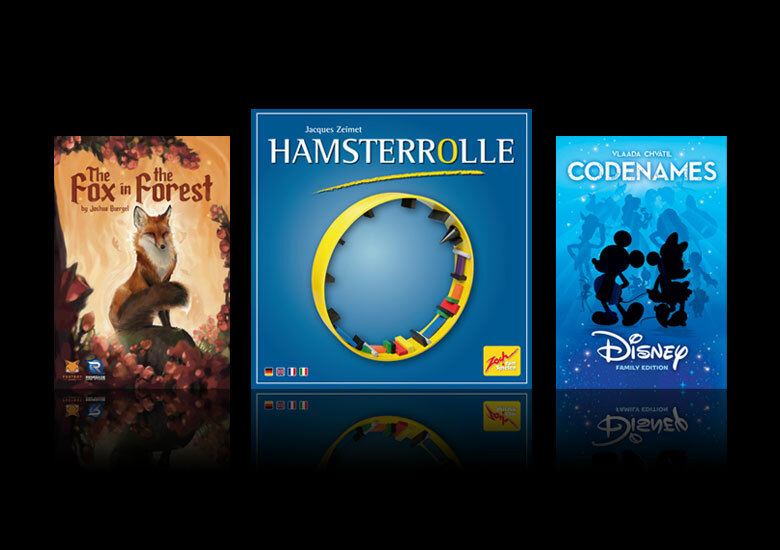 This week we have: Nemesis, Everdell, Fox in the Forest, Hamsterrolle, Codenames: Disney, Escape Room in a Box: The Werewolf Project, 878: Vikings, Kepler-3042, Okey Dokey, Santorini, Finished!, Ex Libris, and Hunger: The Show.